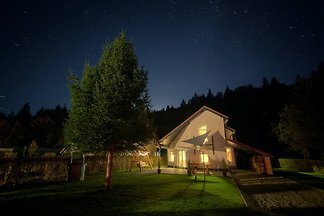 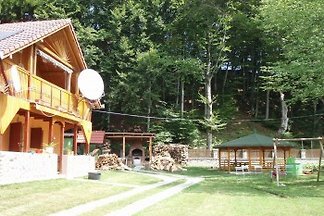 Rustic Transylvania villa for special demands at the foot of the Carpathian Mountains • WiFi, fireplace, fully equipped kitchen, south-facing terrace, airport shuttle, rental car. 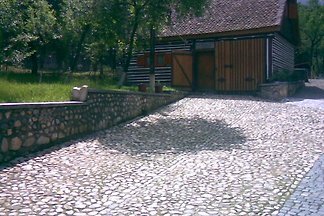 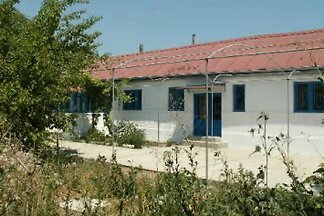 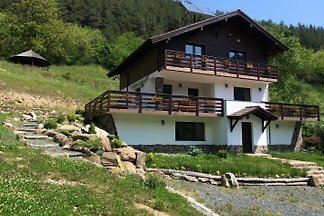 refurbished holiday farmhouse in a Carpathian village • fully equipped kitchen, tiled stove & central heating, terrace, enclosed courtyard • WiFi, airport shuttle, rental car. 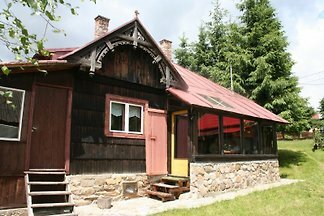 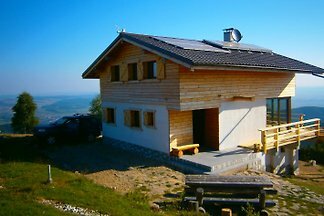 120-year-old-cottage at the foot of the Carpathian Mountains • fully equipped kitchen, central heating, tiled stove, terrace in the courtyard • WiFi, airport shuttle, rental car. 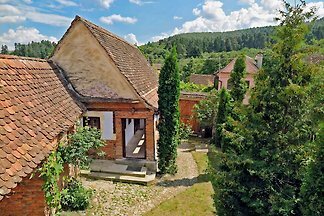 refurbished farmhouse in a quaint Carpathian village • fully equipped kitchen, tiled stove & central heating, roof terrace, enclosed courtyard • WiFi, airport shuttle, rental car. 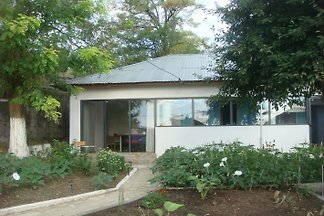 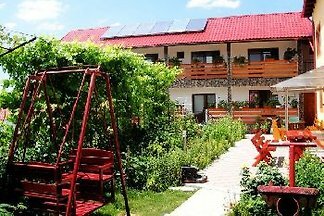 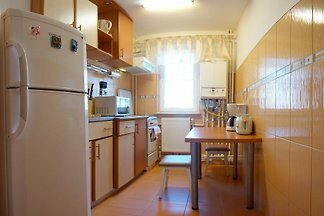 Cozy studio-apartment at the foot of the Transylvanian Carpathian Mountains • fully equipped kitchen, central heating, terrace, garden, BBQ • WiFi, airport shuttle, rental car. 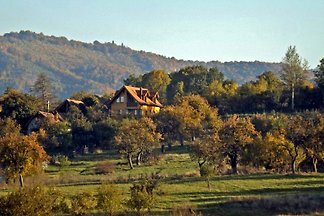 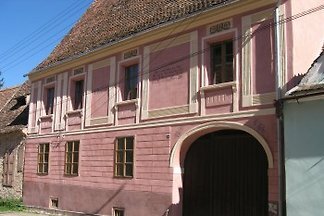 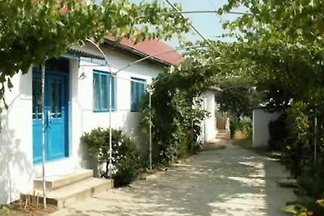 from 5 14 holiday homes & accommodations in Romania were rated with an average of 4.8 out of 5 stars ! 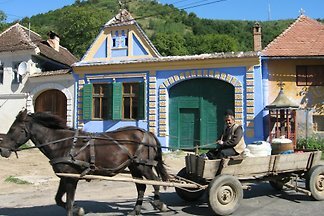 Rent successfully your holiday flat or holiday home in Romania in only 20 minutes !